2020 Tour Dates now available! 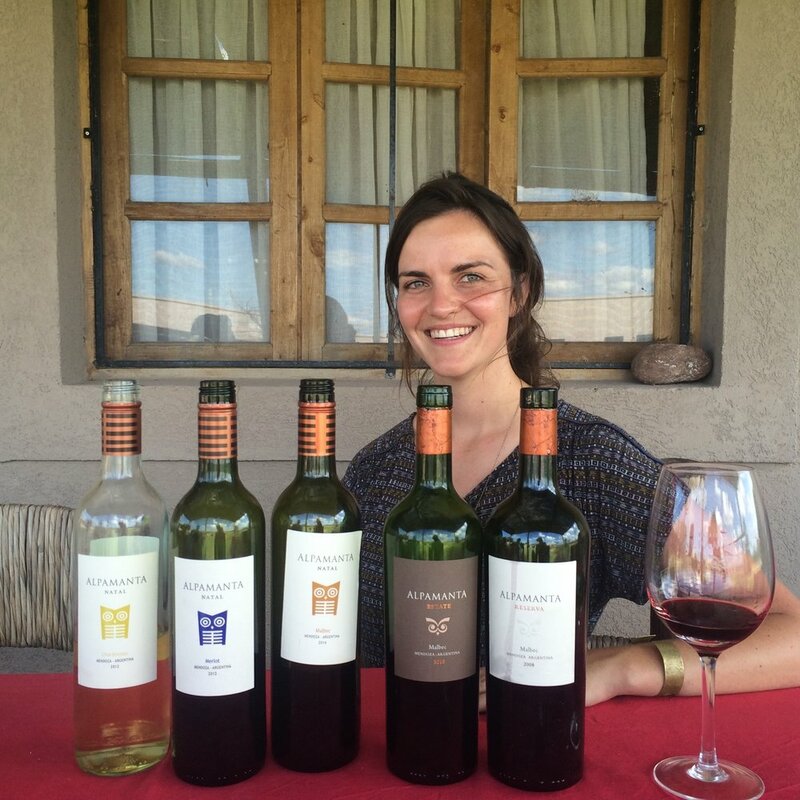 Mendoza is hot – literally and figuratively. Its nickname, “Tierra del Sol y del Buen Vino” – Land of Sun and Good Wine – tells us everything we need to know: Mendoza’s accommodating climate for grape-growing, along with several key movers and shakers in the wine industry, have made it the New World wine region on everyone’s Malbec-stained lips. 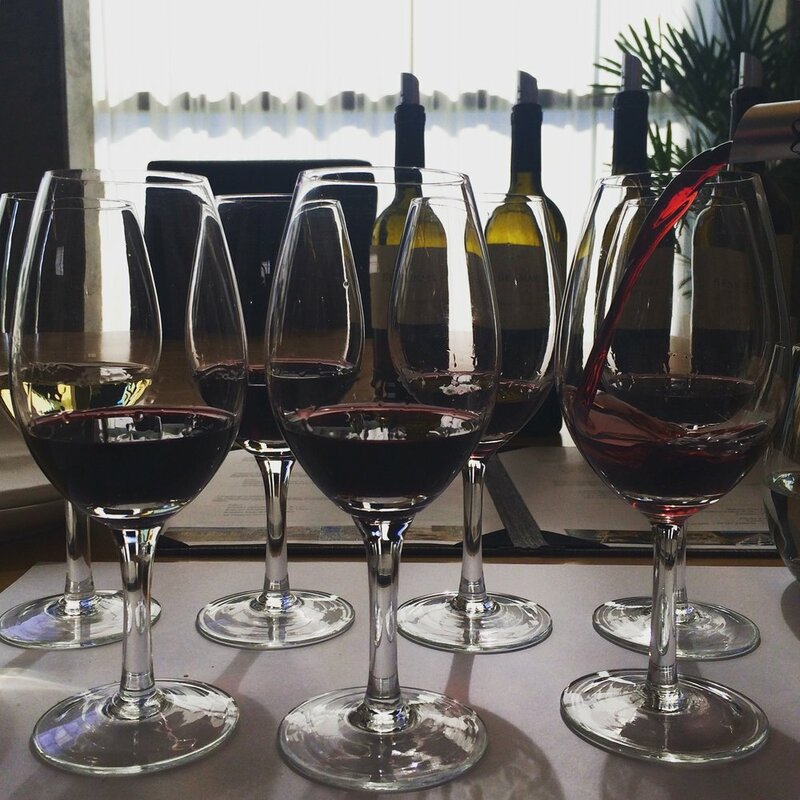 La Dolce Vigna's Mendoza Tour showcases the beautiful and diverse ways in which Malbec – Mendoza's most well-known grape variety – expresses itself in the three main zones of Mendoza: Maipú, Luján de Cuyo and Valle de Uco. 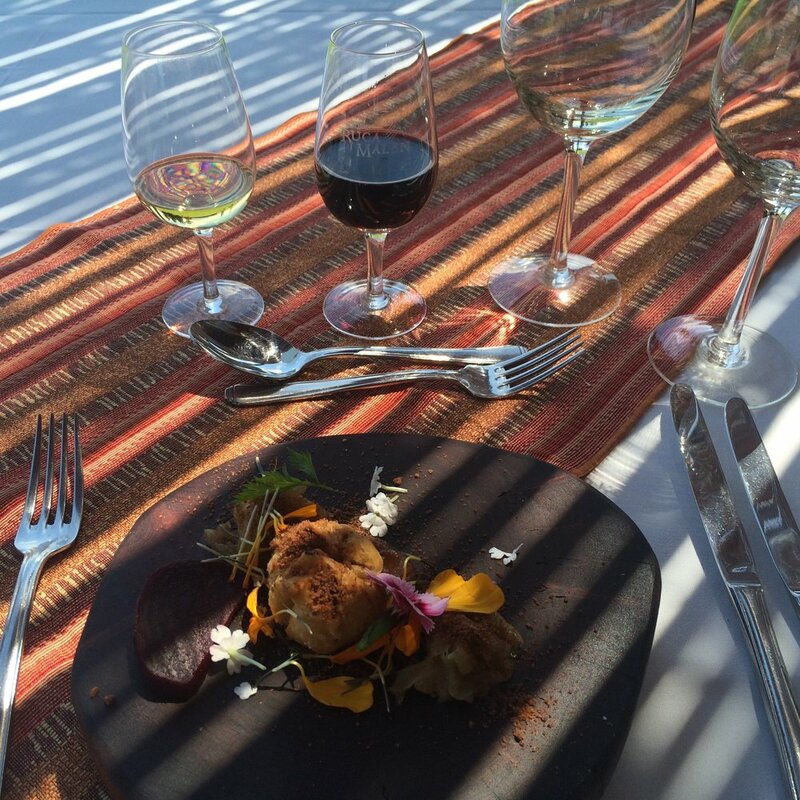 But, don't worry: we'll taste many other wines and get to dine in fabulous restaurants, experience a proper asado (Argentine barbecue), explore Mendoza's rugged landscape, and bliss out in one of the region's best (and most intimate) wine lodges. 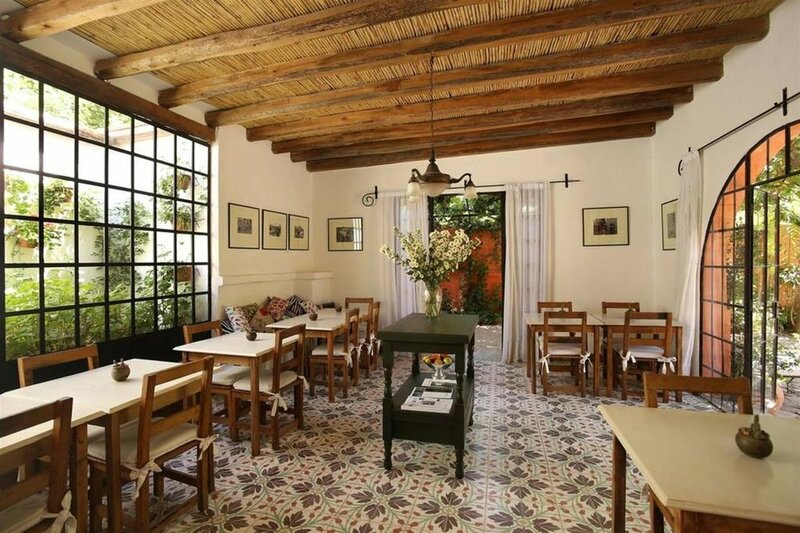 We will stay in two stunning and luxurious wine lodges during our six days in Mendoza: the first is in a green oasis of Chacras de Coria and the second is situated right at the foothills of the Andes. Small Groups. Our Argentina tours are always limited to a maximum of 10 people to assure you an intimate experience. Sommelier Guides. You will always have a certified sommelier guide to answer all of your wine-related questions on the road. Family-Run and Historic Wineries. 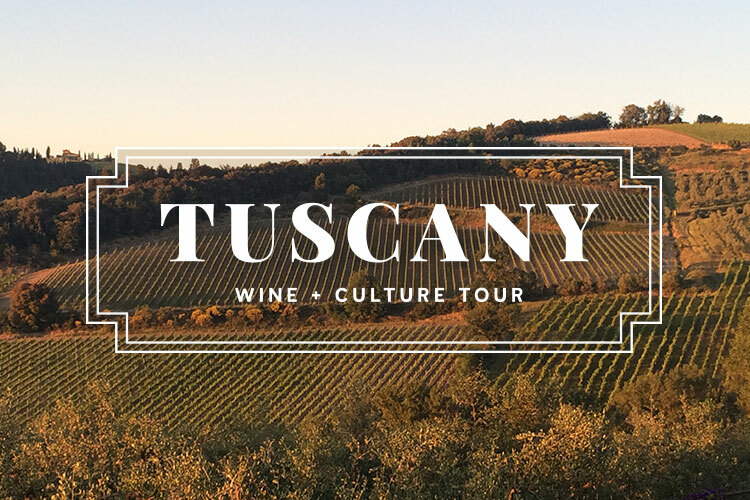 Our tours are centered around small, eco-conscious, family-run wineries that make truly outstanding wine, and packed with cultural insights. No Cookie Cutter Tours. Depending on the season and local events, we will custom organize the best and most insider experience for each group. All-Inclusive. 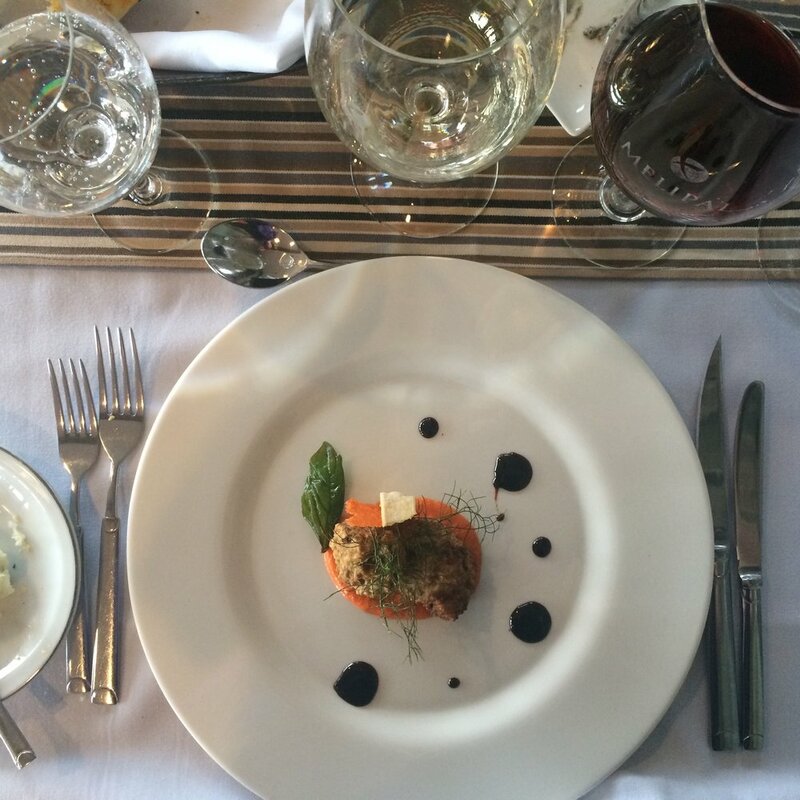 Rest assured that your tour price includes all meals (except for one in some cases), activities, hotels, transportation, and gratuities from the moment we meet until our fond farewell. Down Time. For those of you who have been on other group tours, you know what we're talking about. 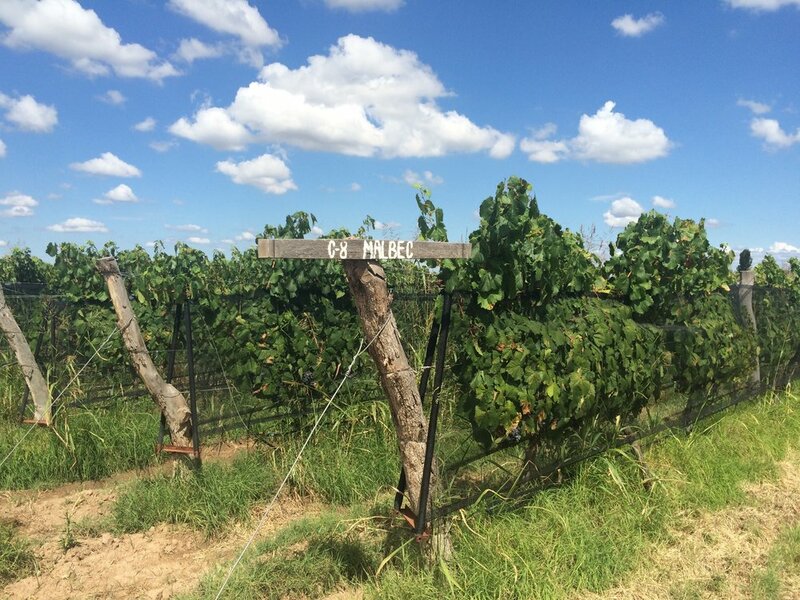 Part of living la dolce vigna is taking the time to truly savor your experiences and surroundings. We've built in time for you to do just that at your own pace and on your own terms. Long live slow travel! Helping others. Besides helping the local, artisanal economy through visiting small wine and food producers, eating at traditional restaurants and staying at intimate hotels, a donation on behalf of each individual that takes one of our tours will be made to 10,000 Gardens in Africa, a Slow Food initiative aimed at cultivating sustainable and healthy communities throughout Africa. 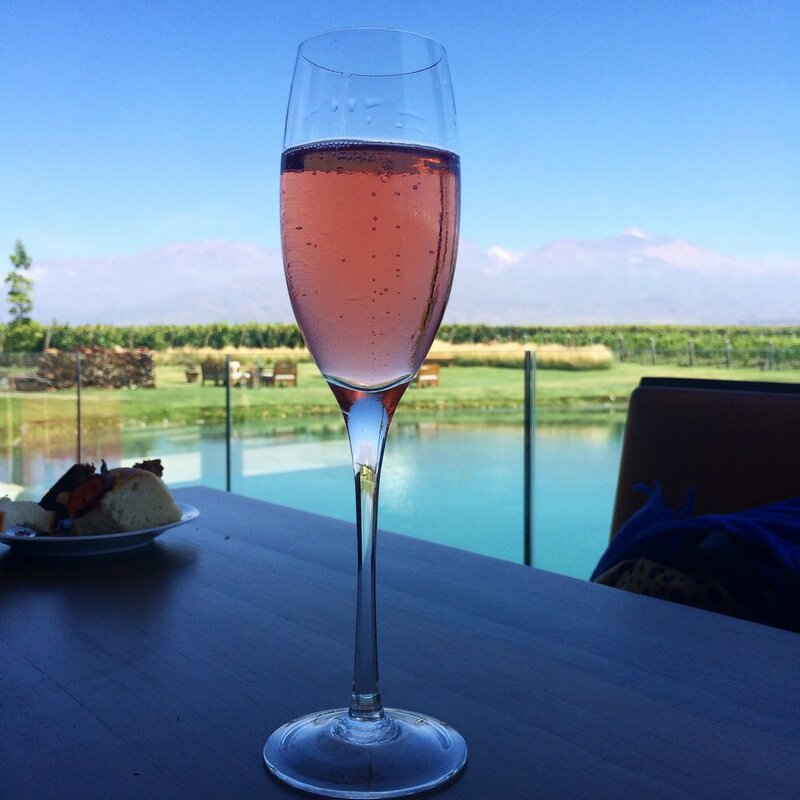 looking for a Private wine tour of Mendoza? Grazie Mille! Welcome to La Dolce Vigna's family. 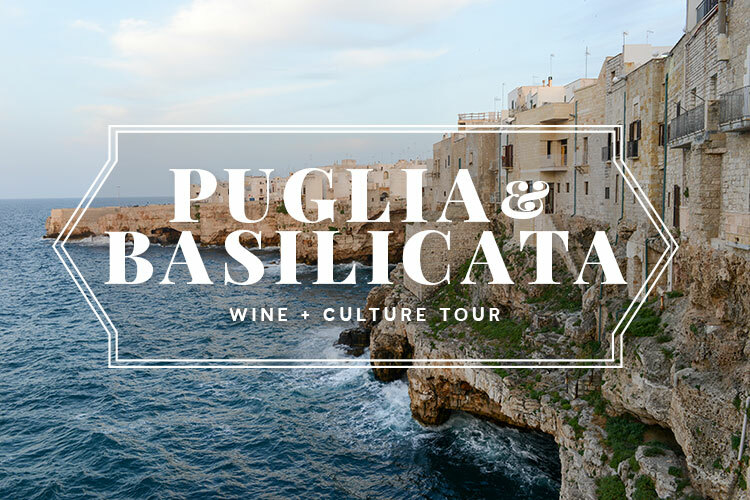 Founder// La Dolce Vigna Wine + Culture Tour Co.